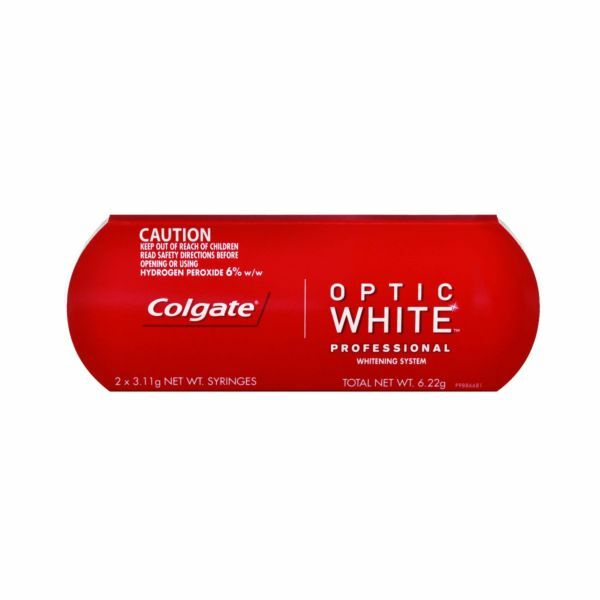 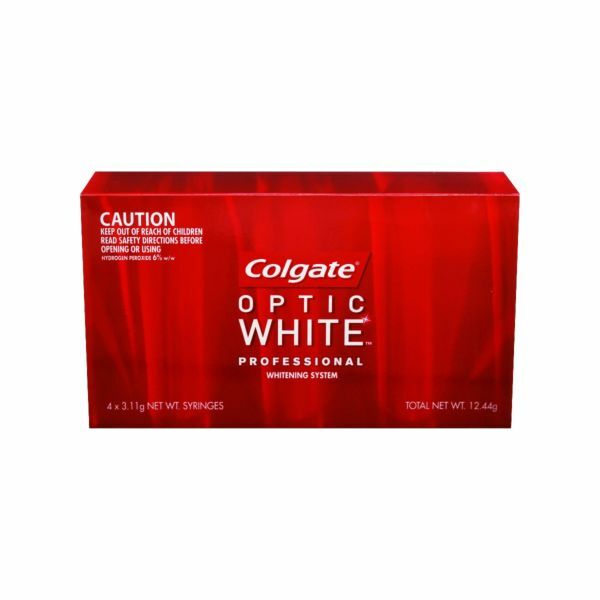 Chosen by our dentists to protect your teeth for an even whiter look! 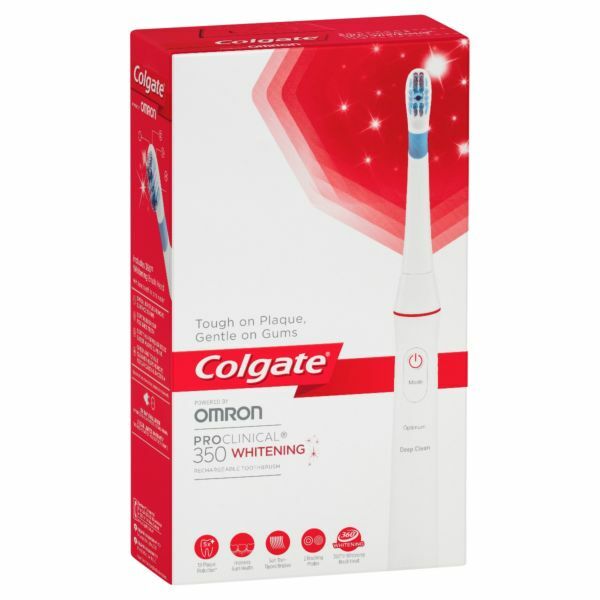 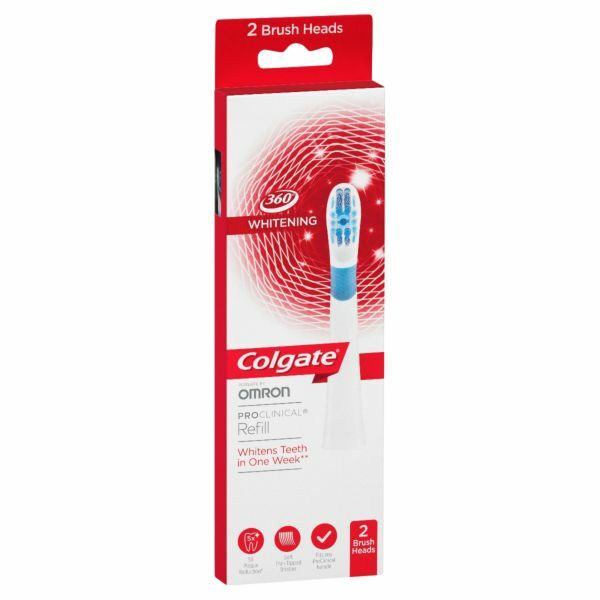 Great toothbrush and toothpaste to help the you keep your teeth beautiful and clean between dental visits. 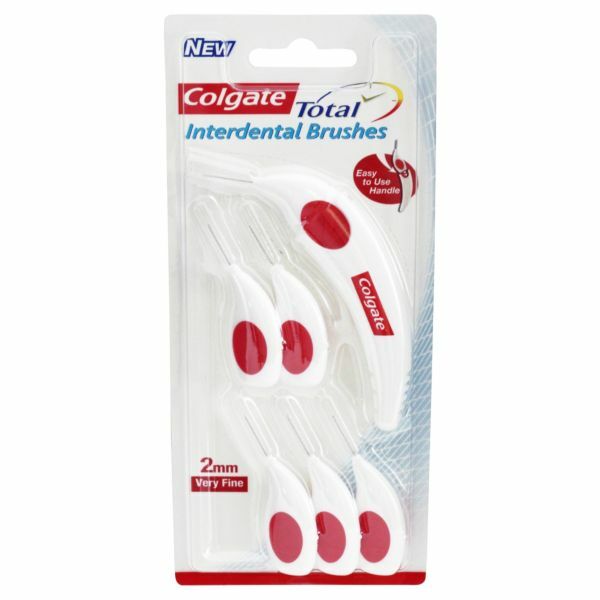 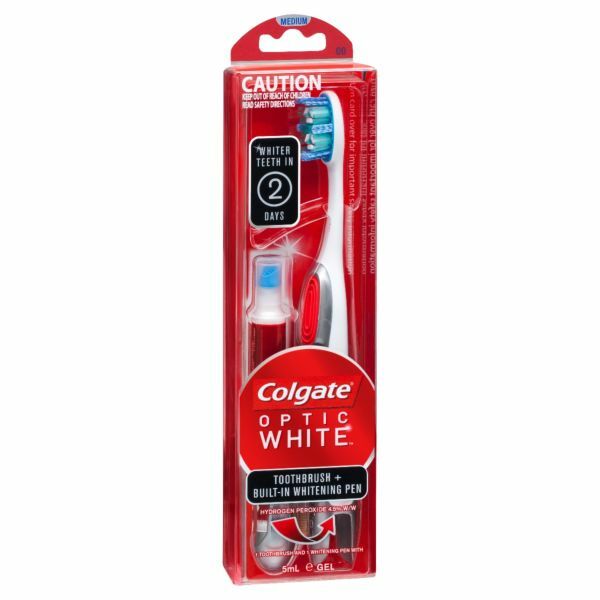 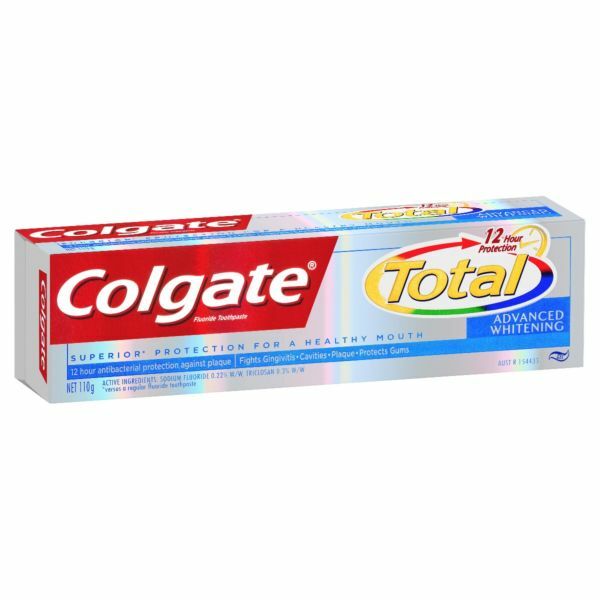 Grab a Colgate Pro Clinical Triple Clean Brush Heads Refil for heavy users.